For me this is definitely good news. Very soon, I will be able to enjoy the unparalleled chat experience of blackberry messenger on my Samsung Galaxy S2 and Apple iOS device. More than 51 million daily active users who are connecting with friends or colleagues an average of one and a half hours every day. 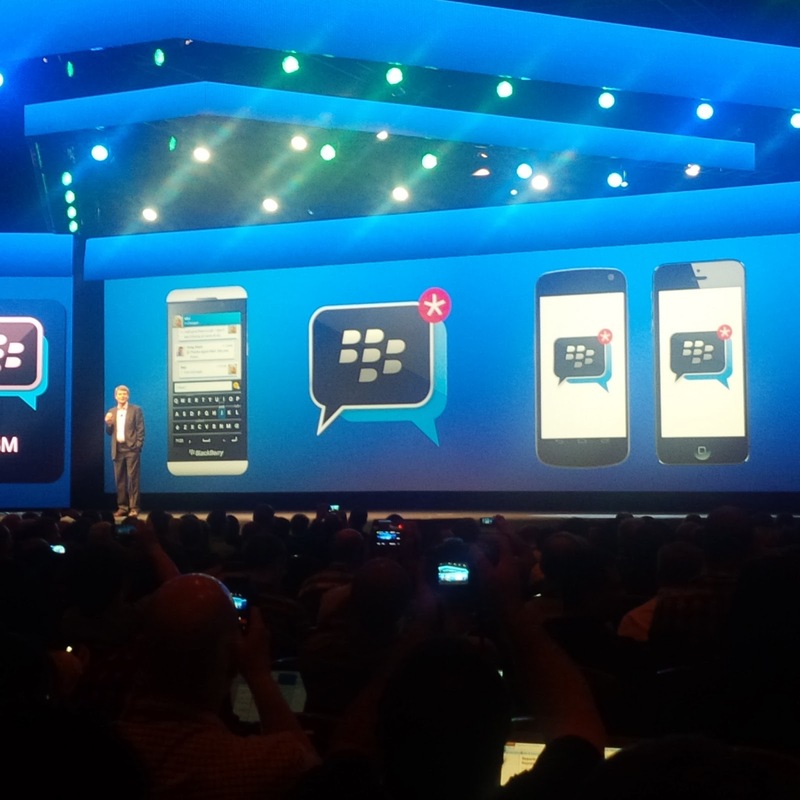 Today, BlackBerry also announced BBM Channels, a new social engagement platform within BBM that will allow customers to connect with the businesses, brands, celebrities and groups they are passionate about. 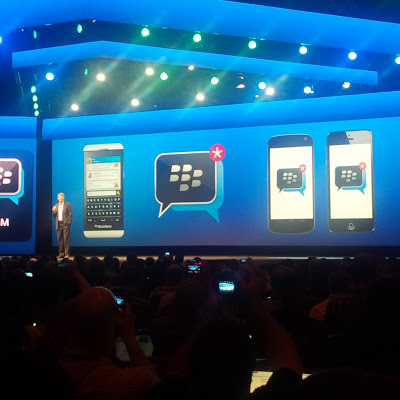 BlackBerry plans to add support for BBM Channels as well as voice and video chatting for iOS and Android later this year, subject to approval by the Apple App Store and Google Play. If approved by Apple and Google, the BBM app will be available as a free download in the Apple® App StoreSM and Google Play store. Additional details about system requirements and availability will be announced closer to the launch. That’s some pretty big news, indeed. Be sure to share your thoughts with us in the comments below, who will be the first person from your extended network that you introduce to BBM? I know Apple will not want to approve the app, but Google will be glad to.